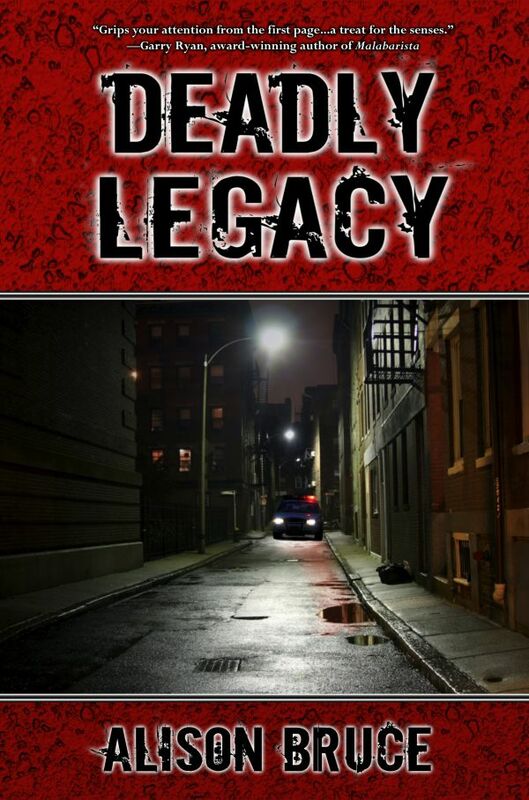 Deadly Legacy: "Deadly Legacy is a thoroughly enjoyable read. Characters are compelling, especially Kate Garrett. Suspense and intrigue are maintained throughout leading to a very satisfactory ending. 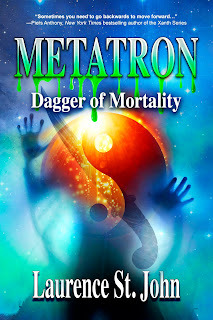 Enjoy"
$1 off the Kindle price for the month of August. 1. 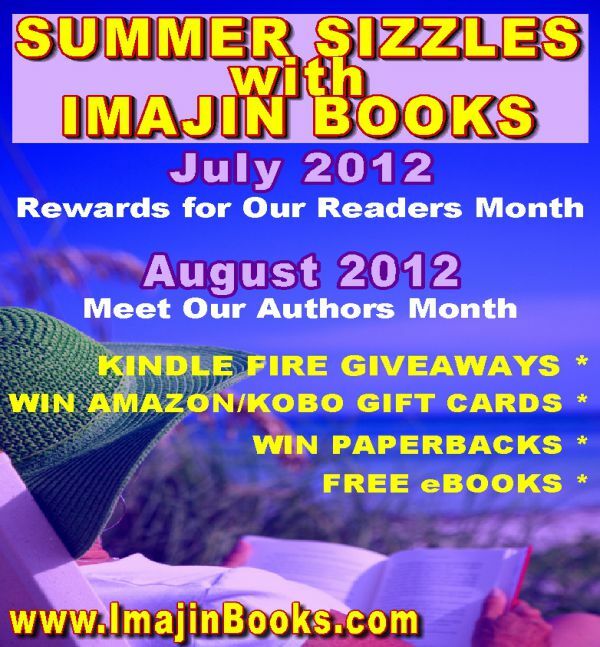 Meet the talented authors at Imajin Books. Check out the blogs and ask our authors questions.